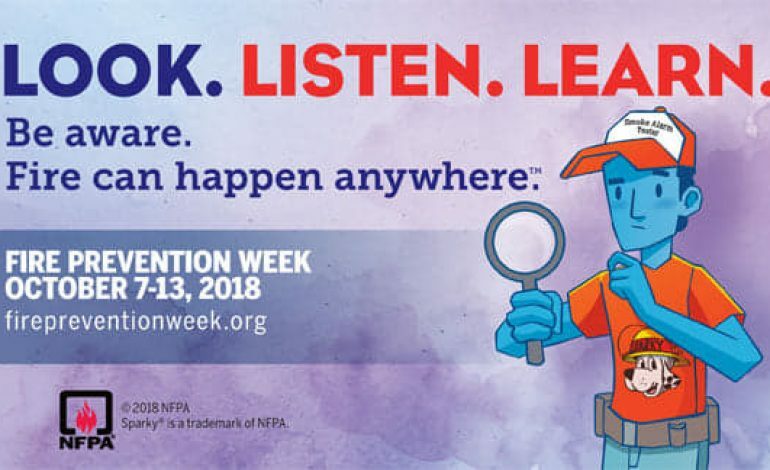 It is National Fire Prevention Week, so what better time to talk about how your can prevent fires in your home? This morning, Fire Marshall Kevin Shelley joined us with tips on how to stay safe. You Don’t Need a Map for This Treasure Hunt!